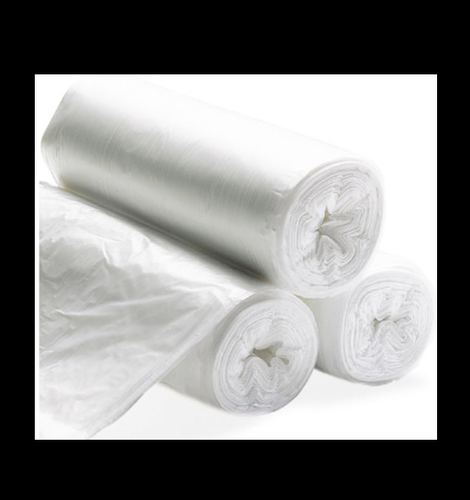 To keep the client satisfied, we manufacture and supply high quality Biodegradable Poly Bags. These bags are manufactured by our adroit professionals using top quality basic material in adherence to set industry standards. As per our clients' requirements, we offer these bags in a variety of sizes and colors. Furthermore, our quality inspectors carefully examine these bags on various parameters to ensure their excellent quality.